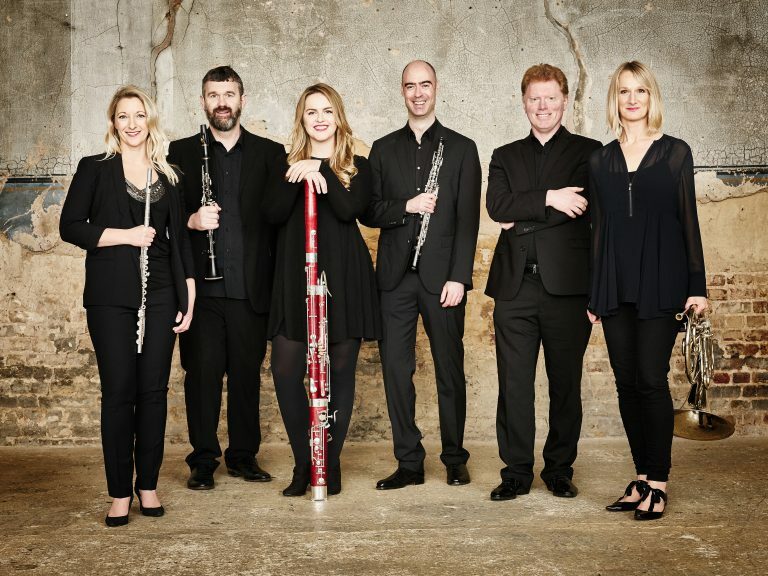 Praised by The Guardian as “one of the most adaptable chamber groups in the country”, Ensemble 360 is renowned for its virtuoso performances, bold programming and engaging interpretations of music ranging from baroque duos, through classical quartets to new commissions for all eleven players. Formed in 2005 to take up residency at Sheffield’s Crucible Studio Theatre, Ensemble 360 quickly gained an enviable national reputation. The group takes its name from the intimacy and immediacy of the Crucible’s in-the-round space, which influenced their performance and ethos to give audiences a ‘360 degree experience’ that goes beyond the traditions of classical concerts.